Good coverage, but the DOI link to the article is dead. And the actual article doesn’t seem to be out yet. Did you publish this prematurely? Nope, the embargo lifted at 2 PM EDT. However, it’s possible Science hasn’t linked the article yet. Try back again later – sometimes it takes a few hours. But wouldn’t it make more sense wait with publishing until after the actual research comes out? Also interesting that you linked both your own arxiv preprint and colleague John Timmer, but do not link to any of the scientists in the article text. The DOI link is still broken, so I added a link to the Science article on their website. Many times, physics and astronomy papers are available for free on ArXiv.org, but this one wasn’t. Go figure. Wow, props! this is cool! Thanks – I’m glad you liked it! Nice explanation of what’s exciting about this terrific project. Also want to say how cool this is! Thanks! I captured the image from your page after expanding it with the pages zoom feature itself and then used a photo editing program to enhance a copy of the image to my own satisfaction. 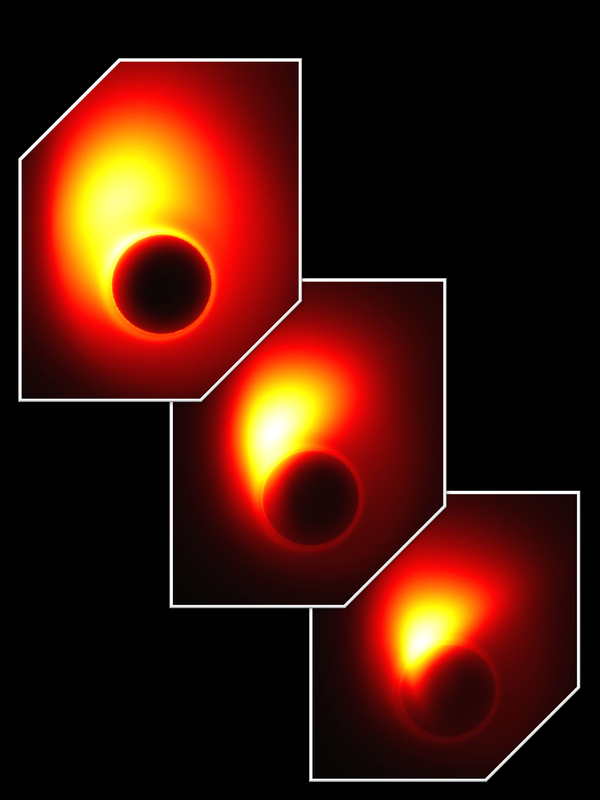 What I believe I can see in this image may actually be the true accretion disk near the black hole and possibly the absence of light which would exist in the event horizon area of that singularity. 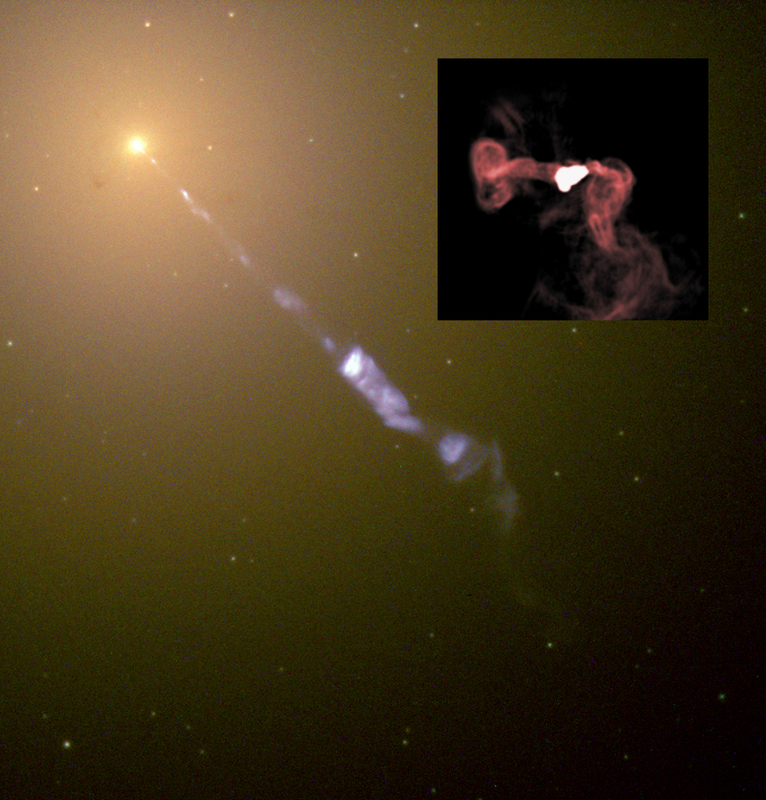 I think this may truly be the best image ever captured of such a structure in space. Look closely at the “5 o’clock ” area on the radio image. 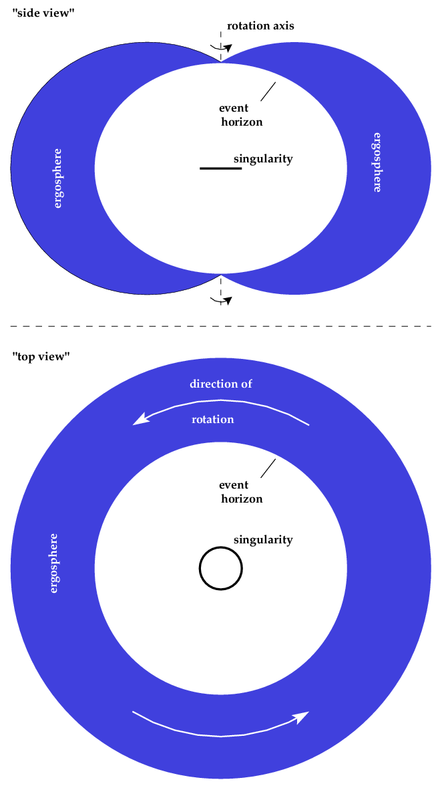 The singularity seems to be offset from the jet and the jet is revolving around it like the author of this article described as being like water circling around a drain. And the accretion disk is revolving in the opposite direction to the “jet”. Which image did you expand? The final image (containing three frames) is a computer simulation, not actual observational data. The first image isn’t sufficiently high resolution to see the effect—you need to see things much more closely. The image above has a caption which says the main image is in visible light and the inset is Radio imaging. I expanded and enhanced the Radio image. It is quite fascinating. The jet appears to swirl clockwise from what I see and the accretion disk of the black hole ( if you rotate the image 90 degrees left) is at the bottom foreground on the right. This is so Fantastic. If this is this clear now it should be truly amazing when they get the other Radio Telescopes networked in with what they have now. I have read that then the resolution will be much better.